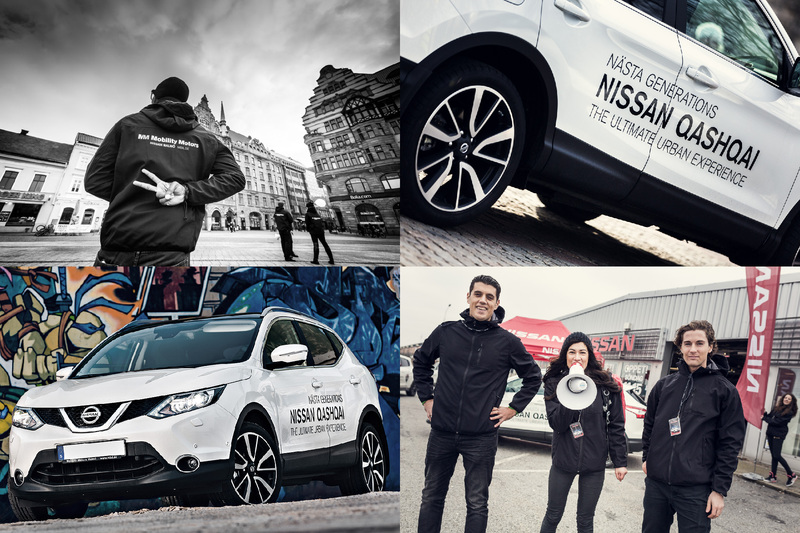 Mission: To launch the new Nissan Quashqai model in Sweden in a new innovative way. To reconnect with the existing market and also create a new target group to delevop into a new market in the future. To increase the brand knowledge and present the regional sales points in an attractive manner. To develop the digital platform and create long-lasting content. Solution: We produced a undercover and superlative campaign for more than 8 weeks through uerrilla marketing on digital platforms (films, visuals, images) aswell on selected sites with directed event teams. We designed and produced the car show spaces with urban interaction and digital contests. 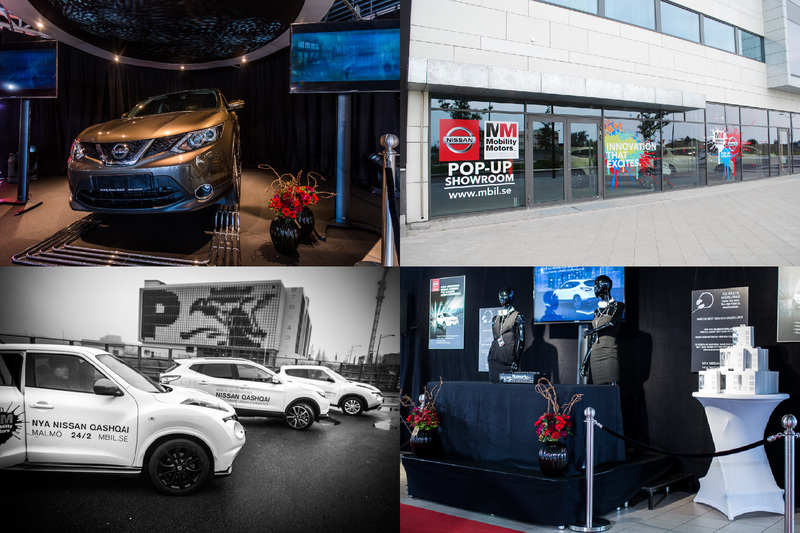 Our agency was awarded in 2014 by Nissan International, for having created and produced the most innovative and successful marketing campaign that year. Content: Advertising, Digital Interaction/Contest, Awardshow, Audiodesign, Branding, Brand development, Campaign, Choreography, Concept, Design, Cross Marketing, Digiphysical productions, Direct Marketing, Displays, Entertainment, EventDesign, Eventproduction, Event Teams, Films, Flashmob, Food & Beverage, Graphics, Guerillamarketing, Images, Interactive Displays, Meetings, Motiongraphics, Multimedia, Musicproduction, Photography, Productionmanagement, Projectmanagement, Public relations, Print, Expo & Display, Roadshow, Scenography, Social Media,Staging, Styling,Technicalmanagement, Visuals.